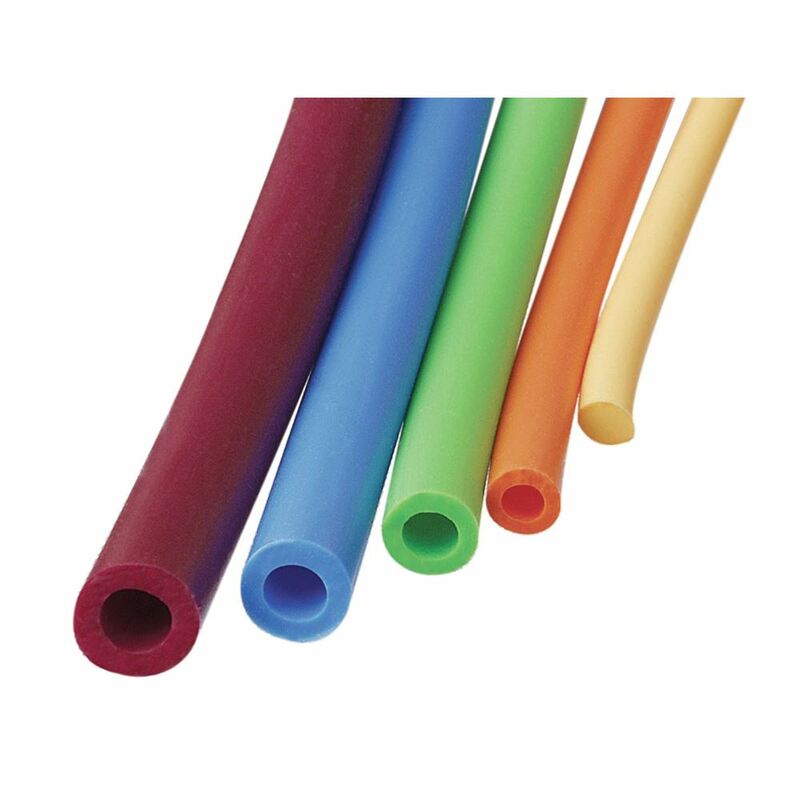 REP Band® Tubing offers versatile resistance therapy without concern of latex allergies. 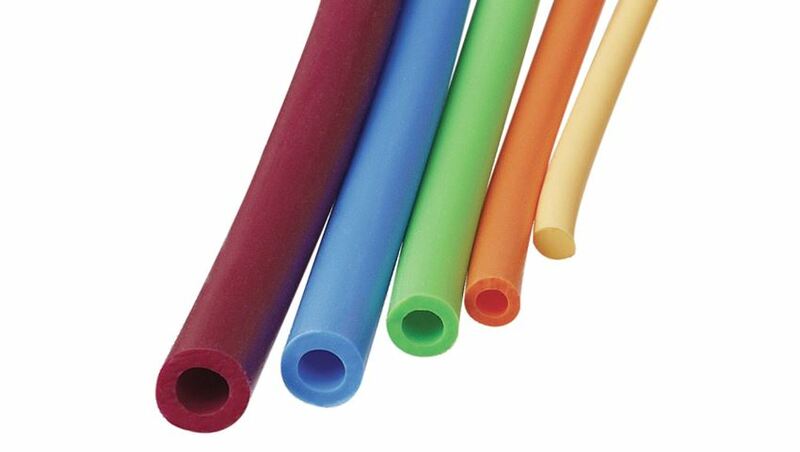 Tubing is constructed with a synthetic polymer material available in five levels of resistance. Not made with natural rubber latex. Resistance level increases fro Peach Tubing, which offers the least, to Plum, which offers the most.